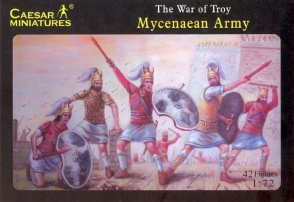 Set H020 Mycenaean Army - LIMITED EDITION 2006. Contents 42 figures in 12 poses. Material Plastic.